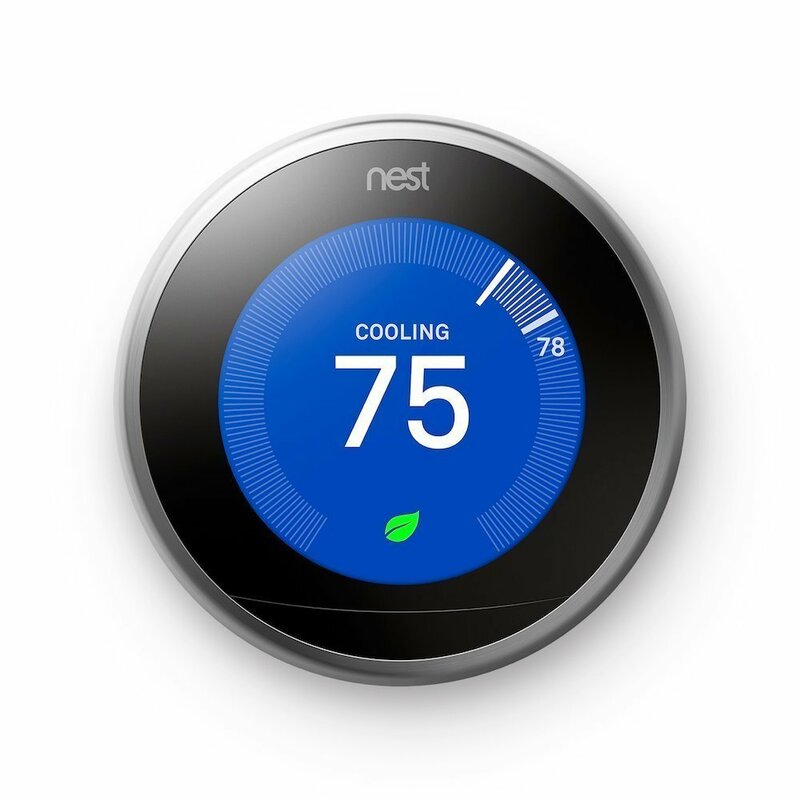 If you want to maintain the perfect atmospheric temperature of your home, these smart thermostats on our list are the best! They can save you with energy, time, and money in the process. They will intelligently adjust your ambient not too hot or not too cold but just right. Choose one of these that will suit your style and need! This smart thermostat is the most inexpensive one among others here on the list. It offers smart scheduling, native geofencing, integration with the major smart-home platforms, and an Energy Star rating. It is compatible with most 24-volt conventional forced air, heat pump, hot water, and steam heating systems, plus it supports two-stage heating and cooling, but not humidifiers and dehumidifiers because it will need a C wire. It uses geofencing to control your climate by monitoring the location of your smartphone and the phones of anyone else in your household. However, someone at home must use a smartphone to manage the temperature, it can’t sense your presence in the home and it doesn’t learn your schedule. This smart thermostat has remote sensors that can manage the climate of your home but you can’t set different temperatures to different sensors at the same time, but rather just to the system or zone as a whole. 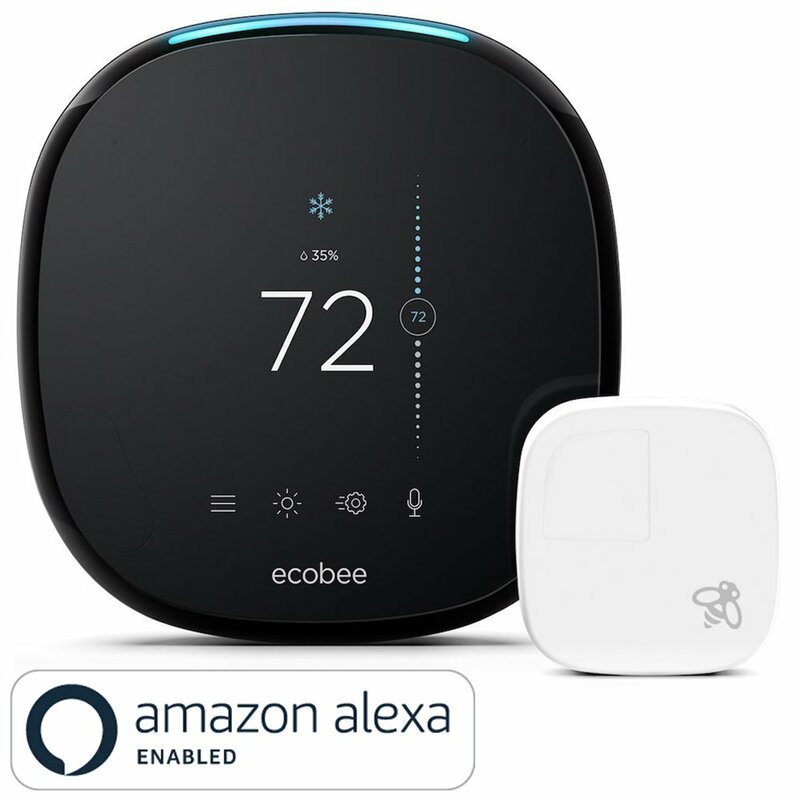 It has preset sleep, home, and away schedule that can revert to your configured Smart Home/Away temperatures if any of the sensors determine you are home when the schedule thought you are gone or vice versa. It features built-in Alexa smart speaker and compatible with Google Assistant, HomeKit, Wink, IFTTT. and SmartThings. 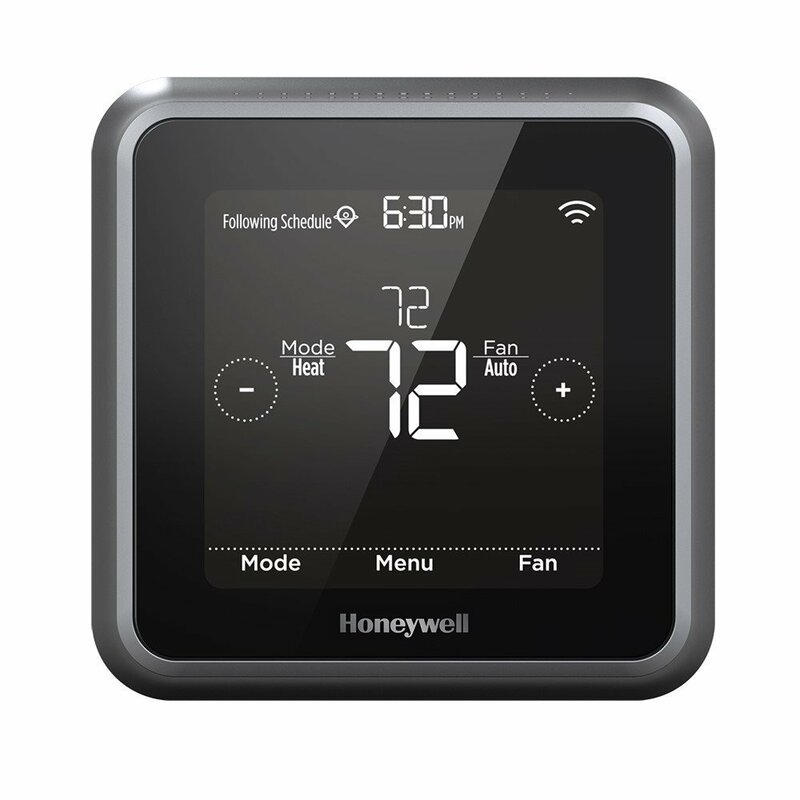 This thermostat also updates your monthly energy usage and thermostat set points through the HomeIQ feature on its web interface. It will give you the ability to deeply control your home’s surroundings! This smart thermostat is an entirely high-end plastic construction and tactile metal ring. This has a crisp, bright, more visible and more attractive interface among others. It features Farsight that lights up the display if you are near to it but illuminates when you are farther away. You can choose for temperature, weather, or time using a digital or analog clock face. the screen display can turn red when it’s heating and blue when it’s cooling. However, it is quite expensive compared to other models.